A place on your chosen program, tour, or trek is secured once you have paid the non-refundable deposit of $400 and completed and signed the Terms and Conditions Booking Form. If you wish to make changes to your tour, program or trek, you will need to outline by email the changes required. Take on Nepal will make any reasonable changes to the best of their ability. You will be liable for any increase in costs based on the changes made. If a transfer to a different program, trek or tour is required, you must submit your request by email. You will be liable for any increase in costs based on the transfer requested. The $400 deposit payment is not refunded in the event of you cancelling your booking. If you have paid the full cost of the tour, program or trek, 100% of the original tour, program or trek cost be refunded to you if a 60 days notice is provided, 75% of the cost will be refunded if 30 days notice is provided and 50% of the cost will be refunded if 14 days notice is provided. All costs provided to you are quoted in Australian Dollars. Payment is accepted by direct bank transfer and by PayPal. 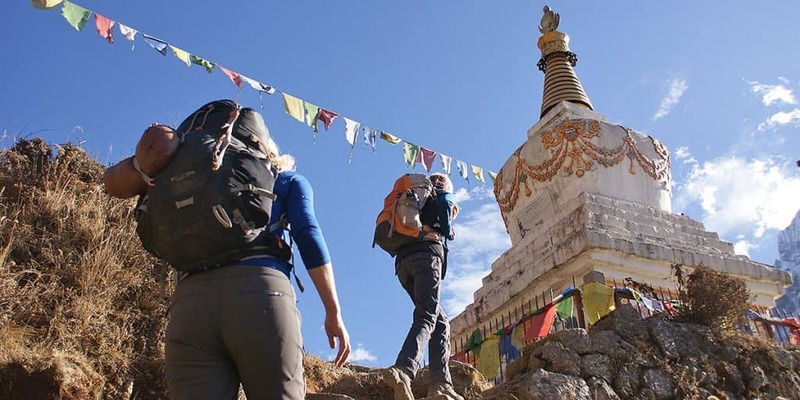 If full payment is not received by Take on Nepal by 30 days prior to the tour, program or trek start date, it will be understood by Take on Nepal that you have cancelled your position on the program, trek or tour. You are responsible for ensuring that your passport is valid and that you obtain the required visa for entry into Nepal. 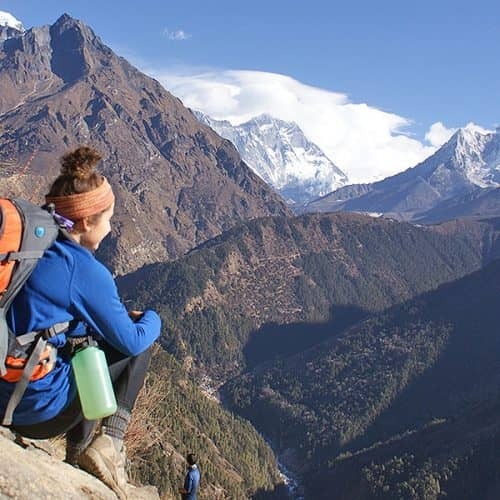 Take on Nepal will not be liable if you do not gain entry into Nepal because you are not in possession of the required documentation. You are required to provide Take on Nepal with a copy of your travel insurance documentation. It is compulsory that you have travel insurance to join one of the programs, tours or treks. You are responsible for obtaining the right level of cover. Helicopter rescue insurance is required for all high altitude treks. Your travel insurance must cover against personal accident, death, medical expenses and emergency repatriation. We also strongly recommend that your travel insurance covers loss of luggage, personal belongings, cancellation and personal liability. The itineraries are not fixed and can change depending on circumstances on the ground, such as local events and the time of year. Additional side trips might be made if something worthy presents. In the event of an emergency situation any additional costs that arise as a result of a necessary change to the itinerary will be covered by you. ACKNOWLEDGEMENT 1. I acknowledge that: (a) I am a client for Take On Nepal (the company, ACN: 165 668 459) (b) I am engaged in adventure activities with Take on Nepal which may involve the potential of injury or harm (c) As part of the Take on Nepal, I will engage in trekking or other activities within Nepal which may be classified as dangerous recreational activity which involves a significant risk of physical harm. (d) I may be injured whilst trekking or travelling. (e) My personal property may be lost, damaged or destroyed in undertaking the trek, tour or volunteer placement. (f) Other people may cause me injury or may damage my property in the course of performing the trek, tour or volunteer placement. (g) I may cause injury to other persons or damage their property in performing the trek, tour or volunteer placement. (h) The natural conditions in which the trek, tour or volunteer placement is conducted may vary without warning. (i) My participation in the tour, trek or volunteer placement is voluntary and I have not been required by the company to engage in the trek, tour or volunteer placement. (j) I have disclosed any pre-existing medical or other condition that may affect the risk that either I or any other person will suffer injury, loss or damage. (k) The Company relies on the information provided by me and I state that all such information is accurate and complete. (l) I am aware of the dangers associated with the consumption of alcohol, mind altering substance, drug or other substance which may impair my judgment or physical ability or capacity to safely participate in the trek, tour or volunteer placement and accept full responsibility for any injury, loss or damage associated with my consumption of alcohol, mind altering substance, drug or other substance which impairs my judgment, physical ability or capacity to safely participate in the trek, tour or volunteer placement. (m) This documents records the entire agreement between Take on Nepal and I in relation to the trek, tour or volunteer placement and my participation in it. (n) I have not relied upon any advice, representations or inducements by or on behalf of the Company in deciding to: (i) participate in the trek, tour or volunteer placement; and (ii) sign this document. WAIVER, RELEASE AND INDEMNITY 1. I agree that the provisions of Section 74 of the Trade Practices Act 1974 (Cth) and any similar state legislative provisions (which provide for an implied warranty that services be rendered with due care and skill and that any material supplied in connection with those services will be reasonably fit for purpose) are excluded and do not apply to this contract in so far as they relate to liability for death or personal injury from the Activity. 2. I agree to release and hold harmless the Company its servants, employees and agents from and against any liability arising out of any injury, loss, damage or death caused to me or my property or any other person arising from or in connection with my participation in any activity whether such injury, loss, damage or death was caused directly or indirectly by negligence, breach of contract or any way whatsoever other than where the injury, loss, damage or death was caused solely by the negligence of the Company, its servants, employees or agents. 3. I agree to indemnify and hold harmless the Company, its servants, employees and agents from all claims, damages, losses, injuries and expenses arising out of or resulting from my participation in the tour, trek or volunteer program. This indemnification extends to all claims made by any other person against the Company, its servants, employees or agents in respect of any injury, loss or damage arising out of or in connection with my participation in the Activity, other than where the injury, loss, damage or death was caused solely by the negligence of the Company, its servants, employees or agents. 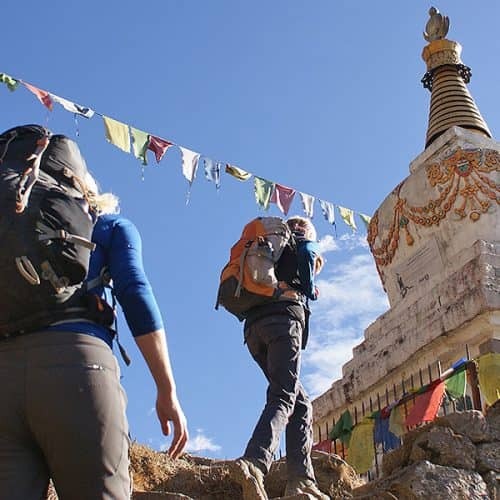 In booking with Take on Nepal you are acknowledging that you have chosen to participate in a trek, tour or program that is adventurous and involves a risk of personal harm and injury. Nepal is a country that will present higher risks of danger, political unrest and protection than you are used to in Australia. 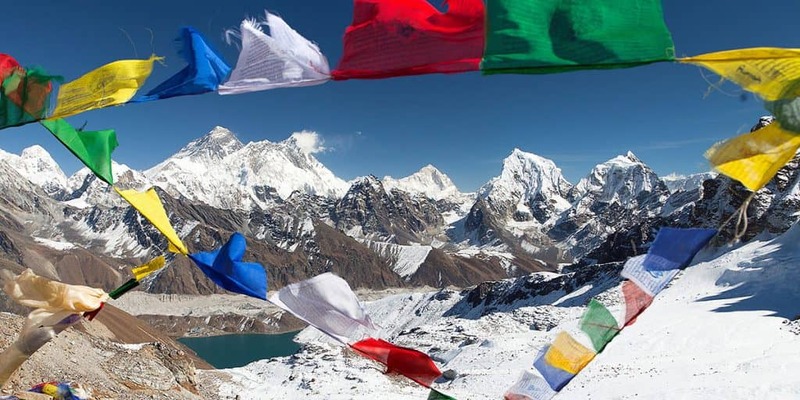 You accept the responsibility of researching and understanding the risks associated with travelling to Nepal and accept that you are liable for any incidents that may occur as a result of the conditions within Nepal. Notwithstanding the significant risks of physical harm and injury inherent in the Activity, I agree to participate in the trek, tour and/or volunteer placement at my own risk. Are in good health, both physically and mentally. Have informed Take on Nepal about any medical concerns which is relevant to the trek, tour or program that you are participating in. Provide Take on Nepal with permission to disclose your medical details to relevant persons where necessary. 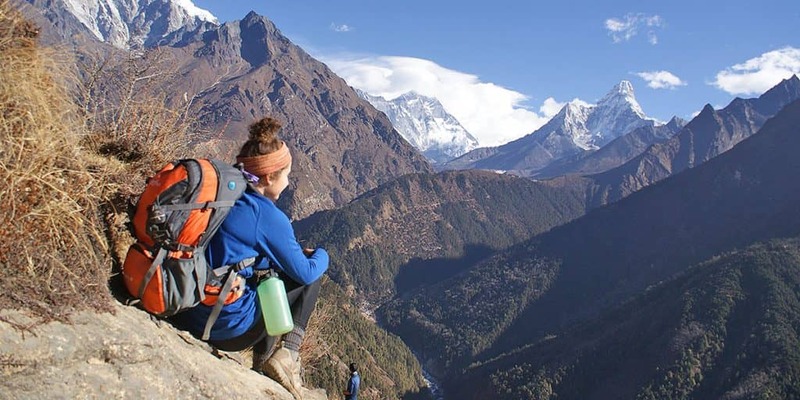 Agree to inform Take on Nepal of any changes to your health that may occur between the signing of the Wavier of Liability Form and the start of your trek, tour or program. 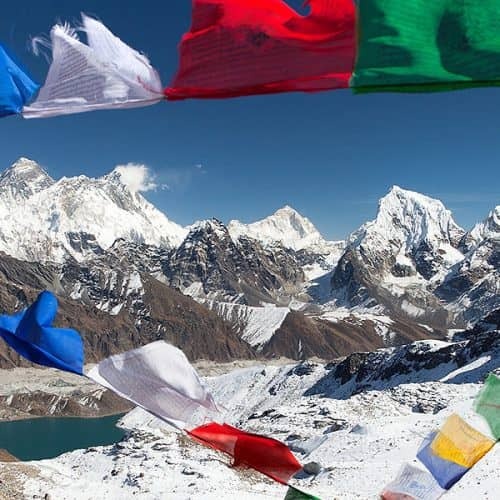 Take on Nepal will not be liable for personal injury, death or loss incurred by you. Our treks, tours and programs are run by a group leader. The group leader has the authority to make decisions relating to the safety and welfare of the group. All decisions made by the group leader are final. If you refuse to comply with a decision made by a group leader, he/she will have the authority to insist you leave the trek, program or tour immediately without the option of a refund. If Take on Nepal is unable (directly or indirectly) to perform any of its obligations under this agreement by reason of an act of God, strikes, trade disputes, fire, breakdowns, interruption of transport, government or political action, acts of war or terrorism, acts or omissions of a third party or for any other cause whatsoever outside Take on Nepal’s reasonable control, Take on Nepal will be under no liability to you and may cancel the trek, tour or program or reschedule the trek, tour or program. Take on Nepal is in no way liable for any activity that you participate in beyond what was booked through Take on Nepal. You will enter into a contract for extra activities with the provider of those activities. Group leaders must be informed of any issue at the time so that a resolution can be sought. If this is not successful, a letter outlining your complaint should be sent to us within 30 days of the end of the tour, program or trek. You agree to us using the images taken of you during your trek, tour or program on our website or for any marketing purposes that we choose. You accept that Take on Nepal use external contractors in Nepal for the booking of treks and tours. Take on Nepal are not liable for the acts and omissions made by these third-party operators. 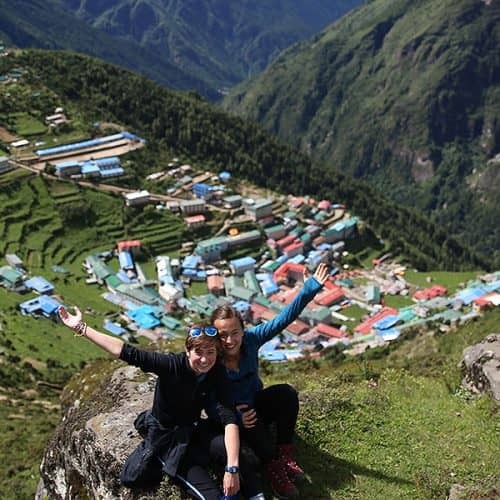 There is no better way to see Nepal for the first time than doing a joint Volunteering program and Everest Base Camp trek with this incredible team. To see the work and incredible effort Som and his organisation put in all year round to create what they have, is just wonderful and the sense of involvement from this experience is like no other. I felt as though I found another family in everyone I shared my time with there. I don’t think there are many programs anywhere else in the world that give you a feeling as strong as this. It really sets fire to something in you that makes you want to start doing things, helping, changing, continue to see the children grow and keep in contact with everyone who was a part of the journey. Six weeks in Nepal could not have been spent any better, apart from staying longer. From running with incredible athletes through the Nepalese hills and witnessing the most beautiful smiles I’ve ever seen every day I spent there, to trekking to the base of the highest mountain in the world with people I could trust from spending the past few weeks with, I am over the moon I chose to go with Take on Nepal. I’ll be back very soon! Our time in Nepal has been truly special. Teaming up with Take on Nepal was invaluable as Mane and Prem guided us through so many aspects of this country, of which we have only just scratched the surface! We trekked to Annapurna Base Camp sharing many stories, laughs and songs along the way. Mane and Prem were awesome throughout, including when we needed to change some plans due to illness, and even helped us to fit in a visit to Chitwan National Park in our already tight itinerary, which was incredible! We came to Nepal wanting to trek with a company that provides opportunities to locals - they know their environment and culture best after all. We are so pleased to have experienced this adventure under the wing of Take and Nepal and support all the work they do. What can we say except WOW- what a trip!! Thank you all for organising, it was truly amazing and not a trip I will easily forget. A country whose awe inspiring landscape is as humbling as its incredible people; sure to set fire to even the most experienced adventurers’ heart. 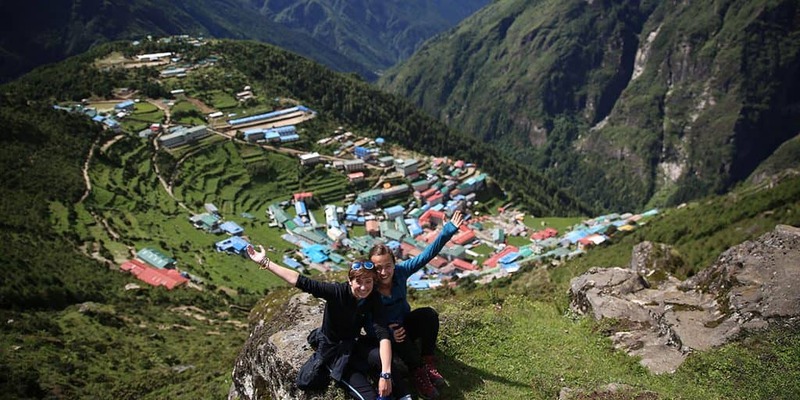 Take On Nepal offered us an in-depth look at the culture and people and were integral in making sure our experience was truly once in a lifetime. Their passion for what they do and the smiles they wear everyday left as much an impression as the striking scenery. Sagarmatha (Everest) National Park was one of the most challenging experiences and one that will stay with me always. Speaking of which, the team were absolutely amazing and have left such a special place in both mine and Gui’s hearts- their smiles are firmly imprinted in our memory’s, so again, from the bottom of my heart – Dhanyabad/ThankYou!